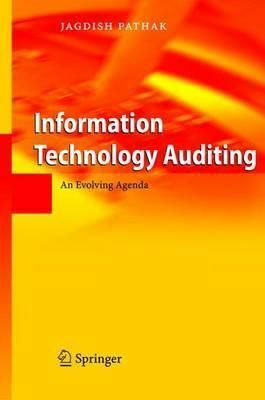 An evolving agenda of Information Technology Auditing is subject of this book. The author presents various current and future issues in the domain of IT Auditing in both scholarly as well as highly practice-driven manner so as to make those issues clear in the mind of an IT auditor. The aim of the book is not to delve deep on the technologies but the impact of these technologies on practices and procedures of IT auditors. Among the topics are complex integrated information systems, enterprise resource planning, databases, complexities of internal controls, and enterprise application integration - all seen from an auditor's perspective. The book will serve a big purpose of support reference for an auditor dealing with the high-tech environment for the first time, but also for experienced auditors.